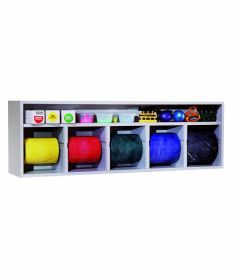 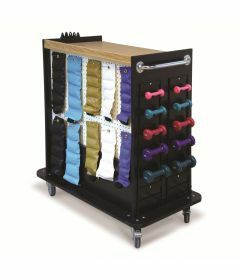 Premium selection of storage solutions for rehab centers. 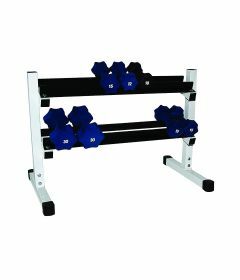 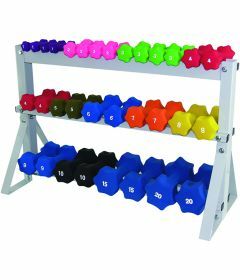 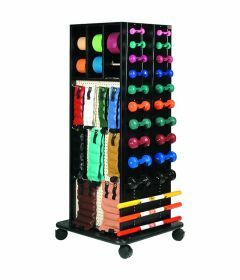 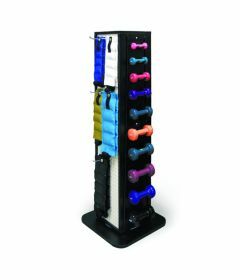 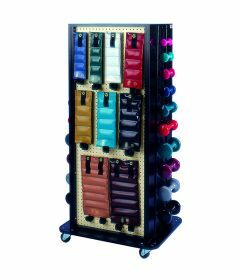 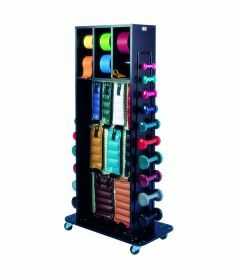 Space savers storage solutions include multi-combination racks, mobile carts, mirrors and shelving systems for cuff weights, resistive bands, dumbells and other rehab gym and clinic supplies. 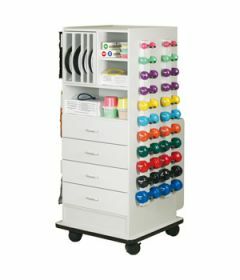 For assistance please call 1-800-561-0310.